You must be 16 or over to buy this game. An adult is required to sign for this item. The universe teeters on the brink of extinction and only the most powerful Battleborn can stop it. This band of bada***s will slice swords through enemies, fire massive machine guns, sling powerful spells and much more! Command 25 unique heroes. Fight alone or alongside friends. 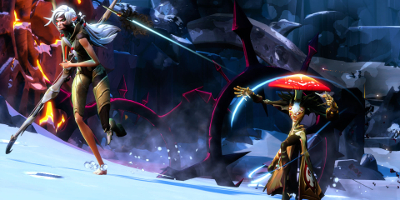 Play story missions or mow down foes in competitive multiplayer matches. Rendain and his evil army must not be allowed to destroy the last star. Do you and your friends have what it takes to save it? Battleborn Story Mode is a narrative experience playable in a single-player capacity, as well as cooperatively by up to five friends via split-screen or online. The Story Mode is modular, allowing players to choose which missions to enjoy next. The modular structure of Story Mode also allows players to replay missions for the chance to earn better loot. 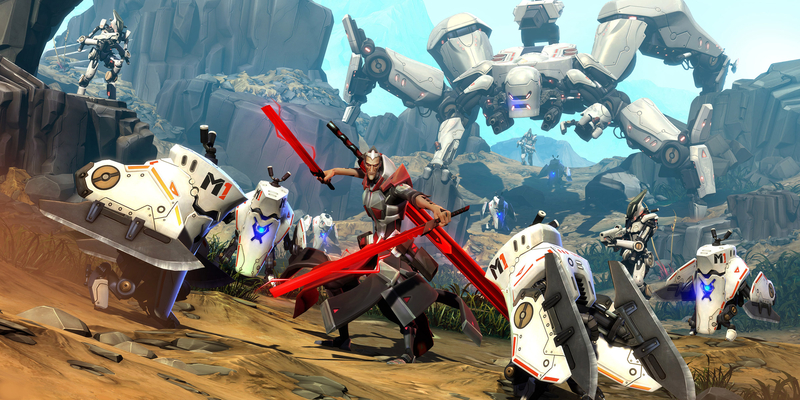 Battleborn has a deep and diverse roster of 25 playable heroes, each with its own personality and equipped with unique weapons and powers. 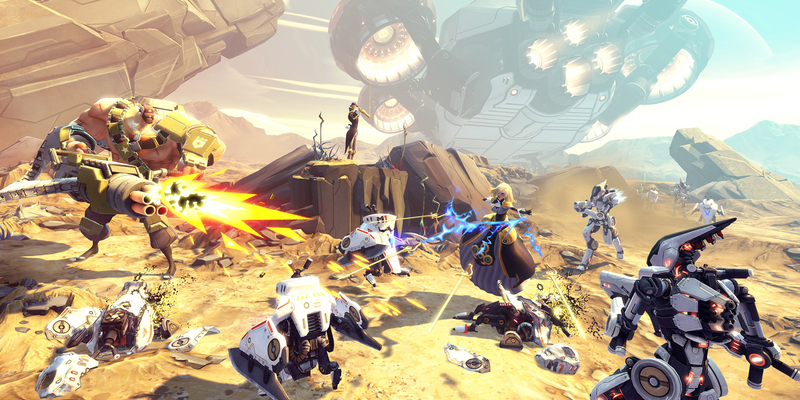 An accelerated character growth system, known as the Helix System, allows players to level up a character from 1 to 10 in a single story mission or competitive multiplayer match. 1. Incursion: Teams of heroes defend their base from waves of AI-controlled minions while working together, alongside their own minions, to destroy their opponents base. 2. 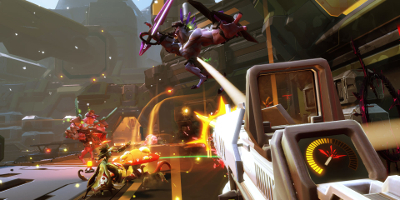 Devastation: Teams of heroes face off in a fast-paced death match and must capture and hold objectives on the map to win. 3. Meltdown: Teams of heroes protect their minions as they march to their death at the center of the map. Points are scored for minions who throw themselves into the incinerator, and the team with the most points wins.